This could complicate matters for Tesla, which has been adamant that it will be manufacturing cars in Shanghai by the end of the year. The company uses Panasonic battery cells for the rest of its cars around the world, and partners with the Japanese battery maker for its massive Gigafactory plant in Nevada — a plant CATL hopes to one day surpass in terms of capacity. 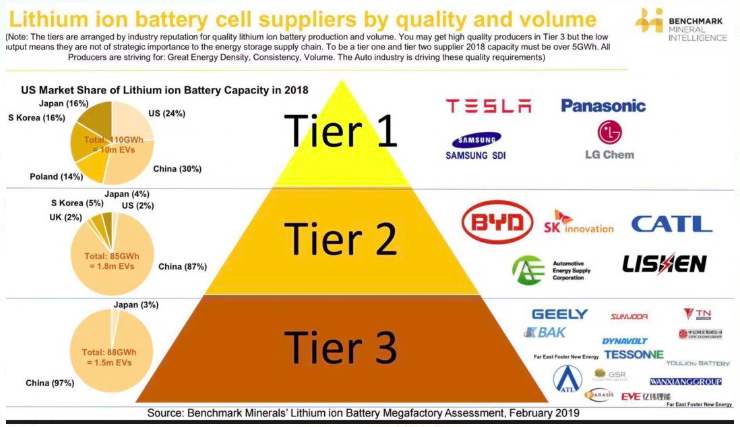 In order to successfully integrate CATL batteries into Tesla cars — specifically, the Model 3s that will be made in Shanghai — Tesla will have to do a lot of work behind the scenes to make sure they perform as well as the Panasonic batteries. 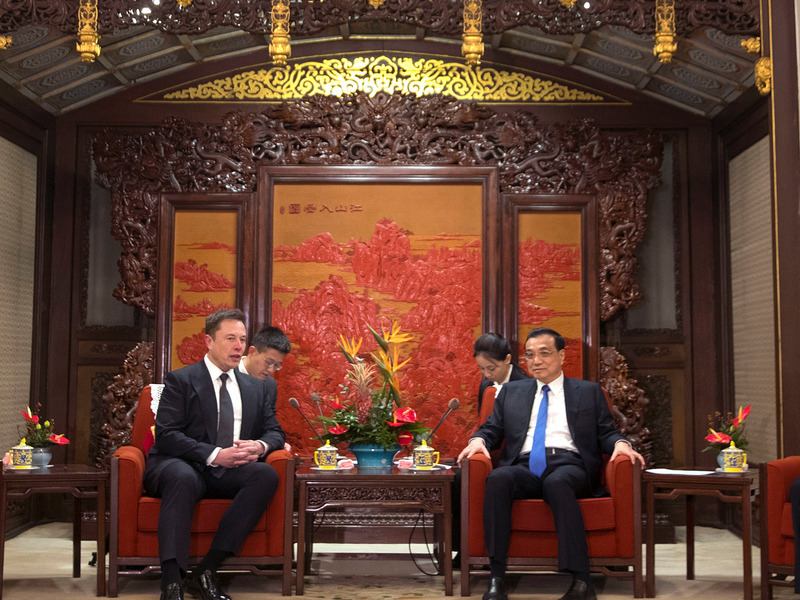 Tesla’s timeline in China is already considered to be extremely ambitious across the industry, “but this could be one of the main bottlenecks,” Le added. Tesla did not respond to Business Insider’s multiple requests for comment on this story. This is how CATL — which Le says has been more known for making batteries for scooters than cars — has secured supply arrangements with companies like BMW and Volkswagen, according to the FT.
← Icon of icons: Autocar Awards Readers’ Champion – vote now!